Just down the Fulham Road, it appears that our friendly neighbours, Fulham Football Club, have ambitions of strengthening their squad, this January transfer window, by raiding Chelsea for a trio of squad players that are, on a regular basis, no longer regular starters at Stamford Bridge. 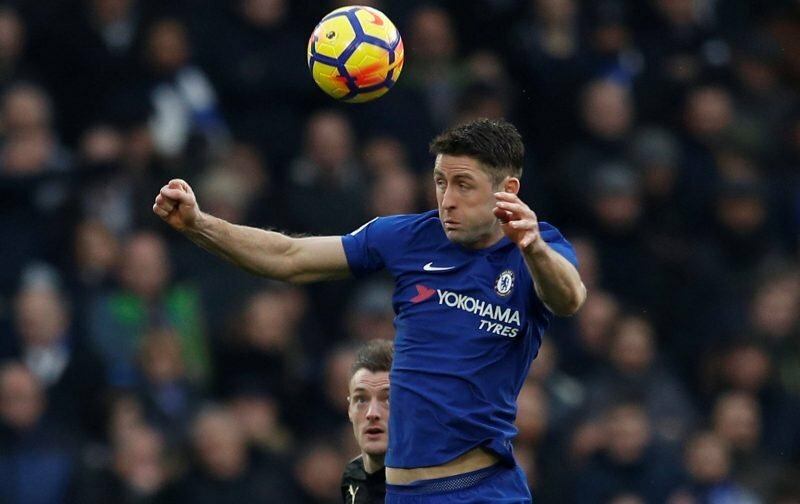 According to the news source, lovesportradio, Fulham have aspirations of signing Gary Cahill, Victor Moses and Dany Drinkwater, all of whom are no longer part of Maurizio Sarri’s plans, with the latter two not having featured, in the first-team, at all this season. But, swapping life at Chelsea for a relegation fight with the Craven Cottage based club might not be that appealing. To that effect, our referenced source is reporting that the trio were given a guided tour of Fulham’s training ground in an attempt to lure them from one part of West London to another. It remains to be seen if any of the trio are tempted. Personally, I reckon two of the three will go, Cahill and Moses, but what’s your view. 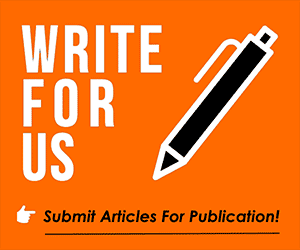 Please feel free to comment on the above subject matter in our comment facility beneath this article.